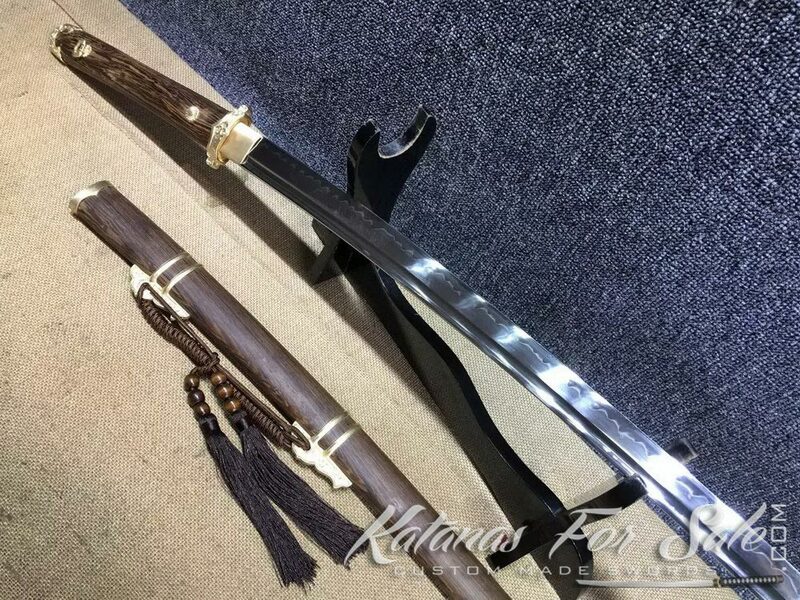 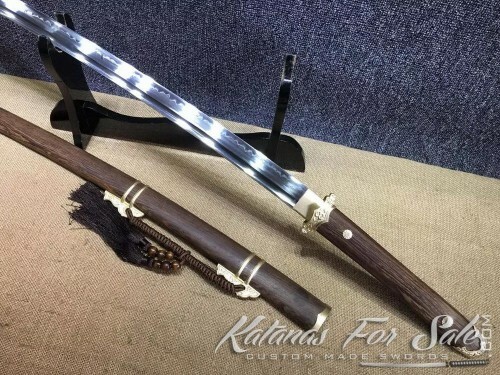 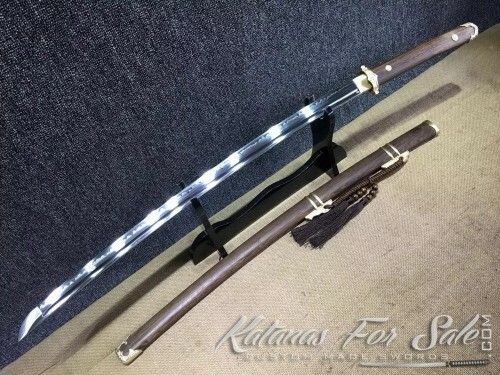 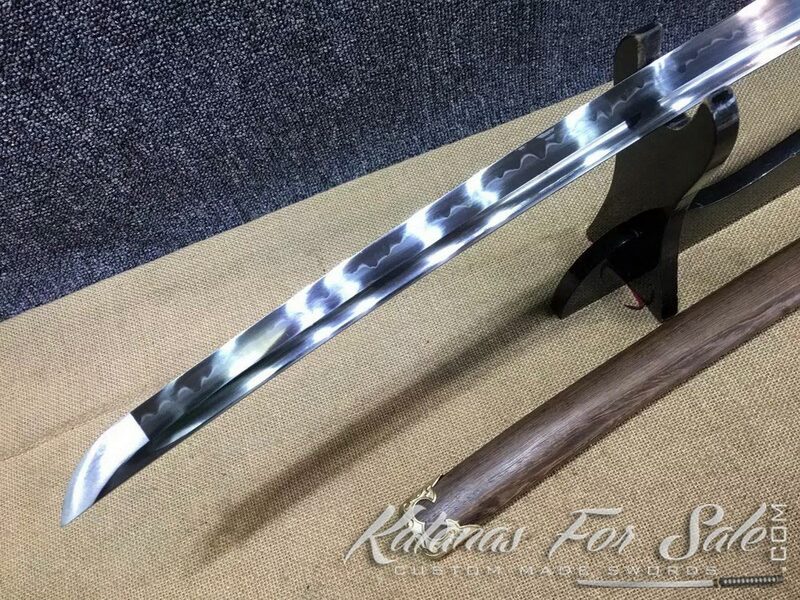 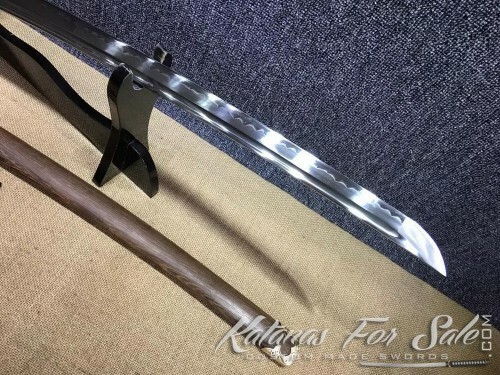 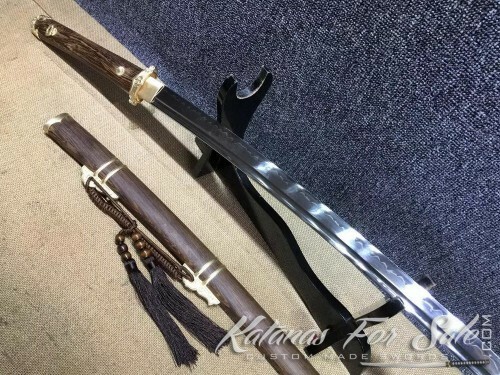 T10 clay tempered Samurai Tachi sword. 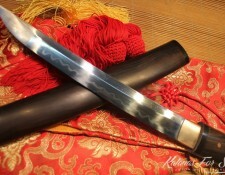 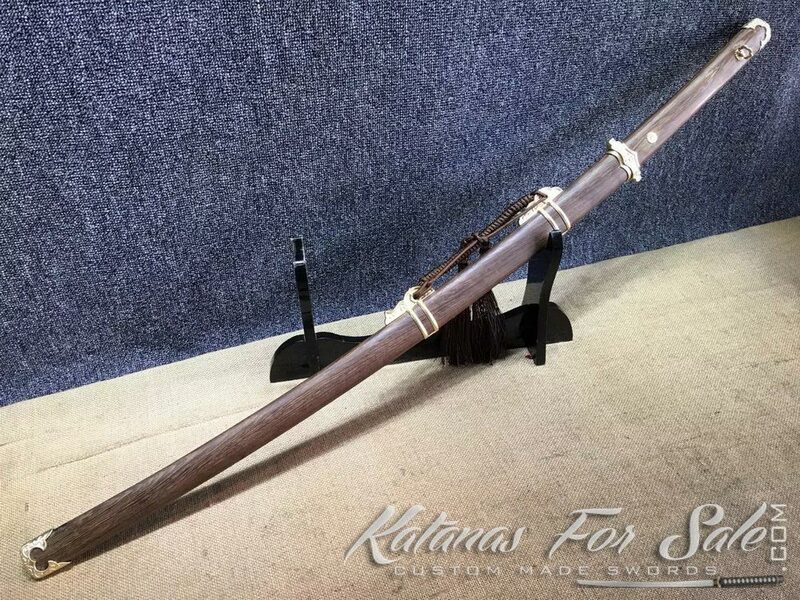 The Saya and handle are made of Rosewood. Categories: Clay Tempered Steel, T10 Tool Steel, Tachi For Sale. 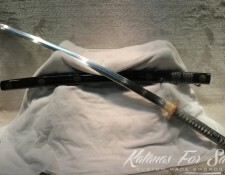 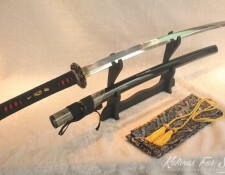 Tags: japanese tachi, tachi, tachi sword.